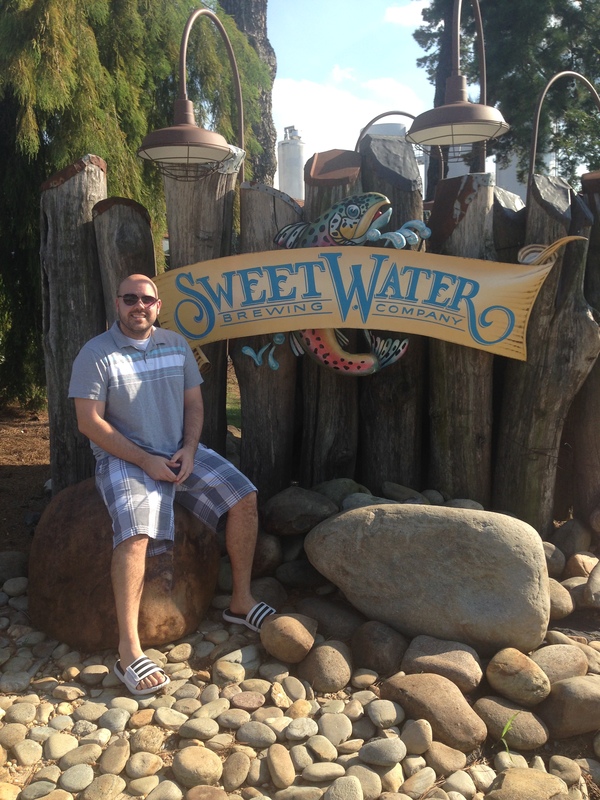 This weekend yet Wednesday I wish I was at the Sweetwater Brewery in Atlanta, sampling their beer in their gorgeous tasting room! I wish I was enjoying the fine beers at Tampa’s “Brews With Attitude”. Here is my video from the May 2015 event. Great time! Awesome video! Makes me even more sad that I wasn’t there… Rookie mistake planning a trip that left the same day. What was your favorite beer??? Dolphin Drool Pale Ale from Mad Beach Brewing was my favorite this year. Hope you can attend next year! Dolphin drool?! What a great name! I hope I come across it sometime. I’ll definitely put next year’s date in my calendar so I can plan accordingly.